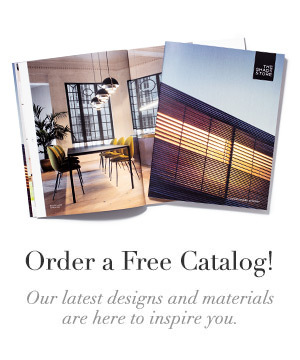 You are here: Home / Materials / LINensanity at The Shade Store! LINensanity at The Shade Store! Even though our showrooms are on both the East and West Coasts, The Shade Store was founded in New York. With our apologies to our Los Angeles and San Francisco showrooms, we could not resist being a part of everything LIN! LINensanity, that is! Just like the other LIN in New York, our LINens should not be out of the spotlight. 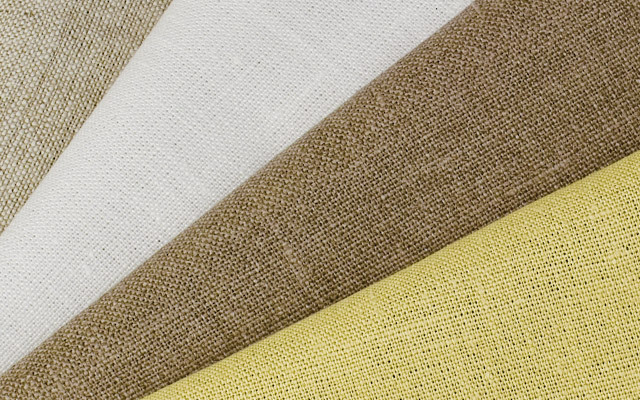 You should not underestimate how this material will add beauty and style to your custom window treatments. 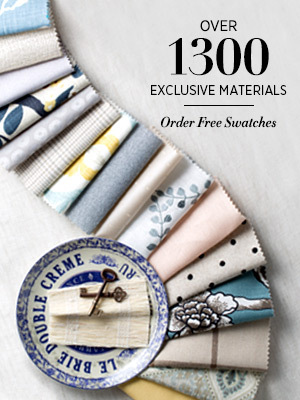 The Shade Store carries 18 different colors of LINen Roman Shades and Drapery. You will be excited when you add the look of LINen and amazed how this fabric will make even the harshest of critics a fan of your decor. 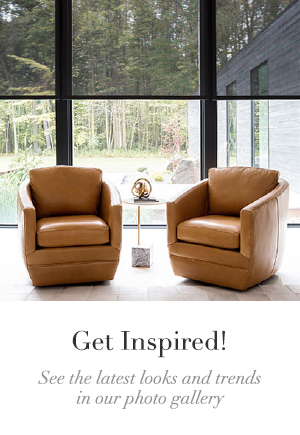 Visit www.theshadestore.com or one of our showrooms to order some samples. If you wish to know more about LINens or any other fabrics & styles, please contact our window treatment experts by phone (800-754-1455), email (design@theshadestore.com) or online chat.